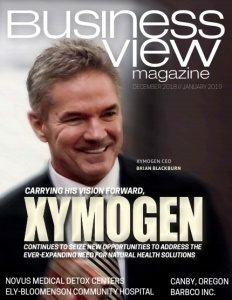 Business View Magazine interviews Geoff Hager, Owner & GM of Big Elk Energy Systems LLC, for our focus on Fastest Growing Manufacturers in the NA Energy Sector. Based in west Tulsa, Oklahoma, Big Elk Energy Systems is gaining global attention after being named by Inc. 5000 as 2018’s fastest-growing manufacturer in the U.S. and the fastest-growing company in Oklahoma. In 2017 (just its third year of operation), the pipeline equipment manufacturing company generated $20.6 million in revenue, representing a staggering growth of 3,152 percent in three years. This year, the company is on track to grow to $31 million. 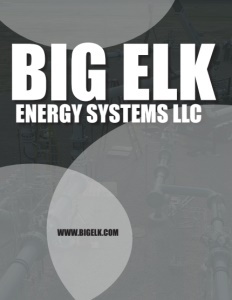 Big Elk Energy Systems LLC was founded to bring the best possible talent and service to the energy industry. First class workmanship from a team with decades of experience in engineering, systems design, piping layout, drafting, and electrical and control systems, brings clients the best project solutions in the areas of measurement systems; pigging systems; fuel gas skids; electronic flow measurement (EFM); and gas quality analysis. Big Elk Energy Systems is headquartered at a 140,000-square-foot, 12-acre site in Tulsa, with more than 100,000 square feet of shop space; three large fabrication bays; a state-of-the-art paint booth; and a well-stocked warehouse. That, combined with expert project management, rigorous quality assurance, and impeccable customer service, ensures successful results for clients, every time. 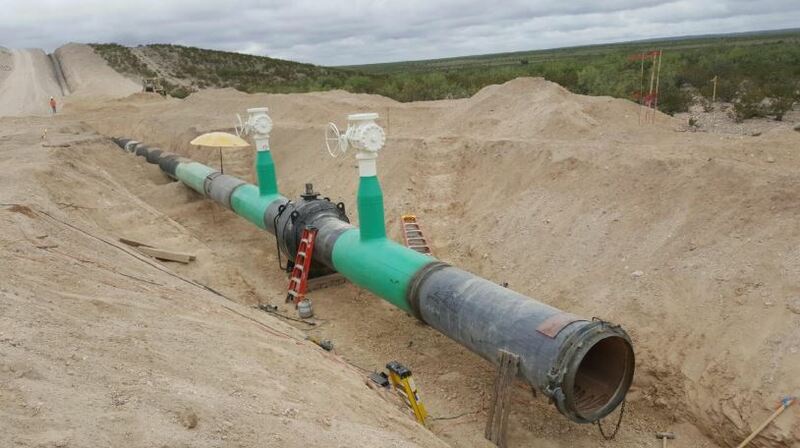 Big Elk Energy Systems is one of the biggest suppliers of large specialty pipeline equipment to TransCanada and Enbridge, north of the border, and large U.S. clients, Energy Transfer and Williams, as well as many other major “interstate” customers whose pipelines cross state lines. The launch of Big Elk’s wholly-owned subsidiary, M3 Energy Services, is a huge milestone. M3 is a proprietary methodology for “proving” large volume gas meter systems. Excitement is rising at the company with the first customer commitments for this “revolutionary” service starting in 2019. Big Elk has full engineering and design capabilities and often performs those services for clients. 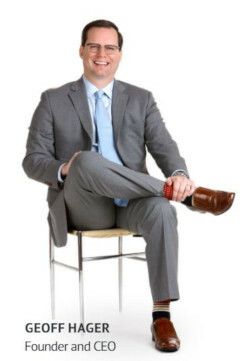 Because its equipment sits between two party’s pipelines, and manages a buy-sell transaction with them, Big Elk deals with a buyer of their products, but also has to work with the other company. Both have to approve Big Elk as the manufacturer before they can move forward. With a lot of large entities, the approval can take three years or more, but Big Elk is often approved in two to three months because its team is so experienced and has such exemplary industry connections. Check out this handpicked feature on The Investment Casting Institute – Strength in collaboration. BIG RED FASTENERS is the largest manufacturer of industrial stud bolts (B7, B7M, B8, B8M, B16, L7) in Oklahoma. We inventory both 100% domestic (back to the melt) threaded bar stock, as well as import bar, to meet any of your customers country of origin requirements. We have also just completed a move into our new 24,000 Sq. Ft. manufacturing and distribution offices/warehouse in Broken Arrow, Oklahoma, where we have a stocking inventory of 1.5 million in carbon, stainless, alloy & coated industrial fasteners & related items. Our central location in Broken Arrow, Oklahoma provides us the capability to quickly ship product anywhere throughout the United States. We will offer competitive pricing along with prompt, knowledgeable and professional customer service and inside sales support. We welcome the opportunity to discuss what we can do to assist you with your industrial bolting/fasteners requirements. Please feel free to contact our staff for further information.